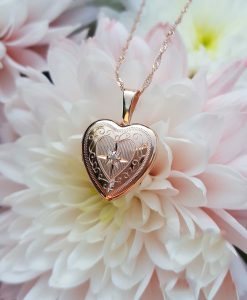 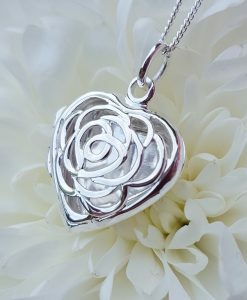 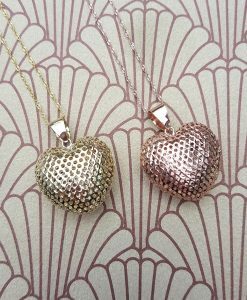 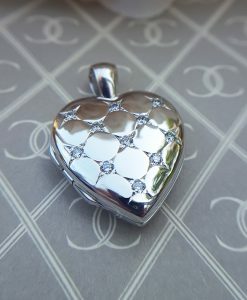 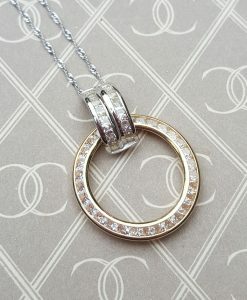 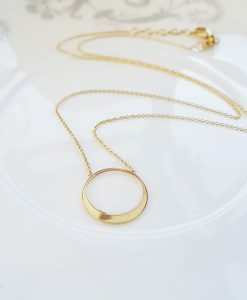 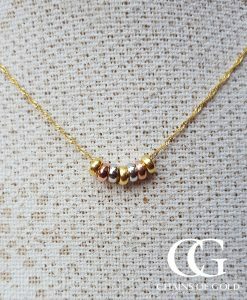 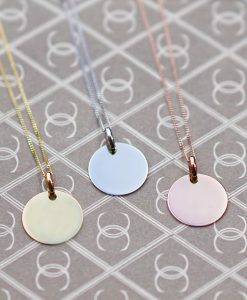 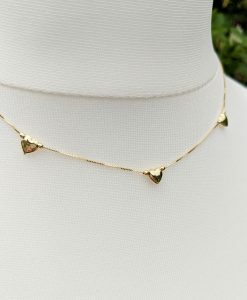 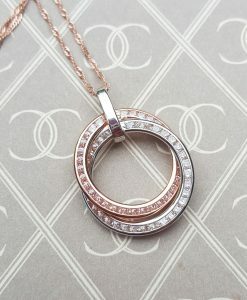 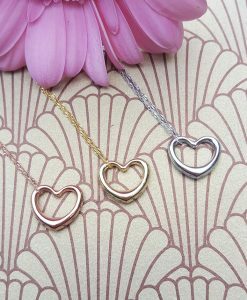 Don’t just tell her you love her, show her by buying one of our beautiful gold or silver pendant necklaces. 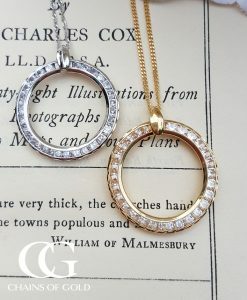 Heart shaped lockets and necklaces, circle necklaces and disc and bar necklaces that can be personalised with your own special message. 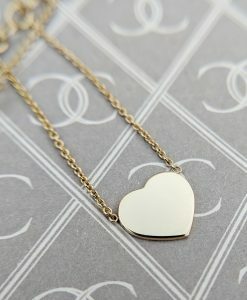 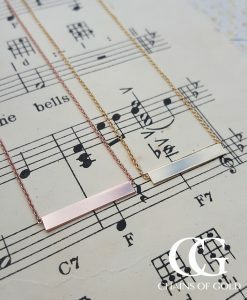 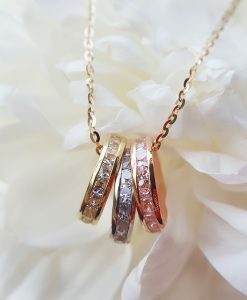 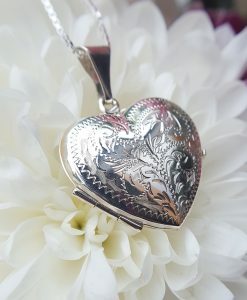 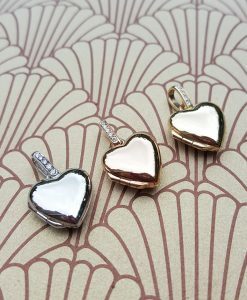 Beautiful solid gold and silver jewellery that says ‘I love you’. 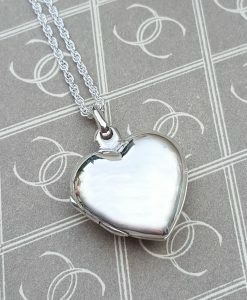 All with fast free worldwide delivery.